Like many cultures, Americans have designated special places as the final resting place for our loved ones. I'm talking about cemeteries - the very word may conjure up mental image of trees, grass, and markers in neat, uniform rows. Unfortunately, not everyone ends up in such peaceful serenity. 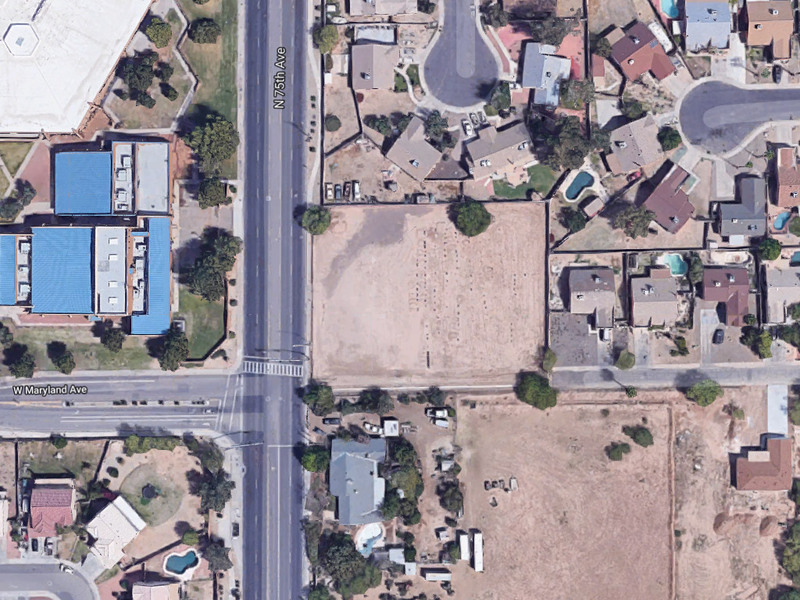 There are a number of small, little-known cemeteries around the Phoenix area that have come up in my research. I would not call them abandoned cemeteries as there is certainly someone looking after them, but you might not guess that at first glance. 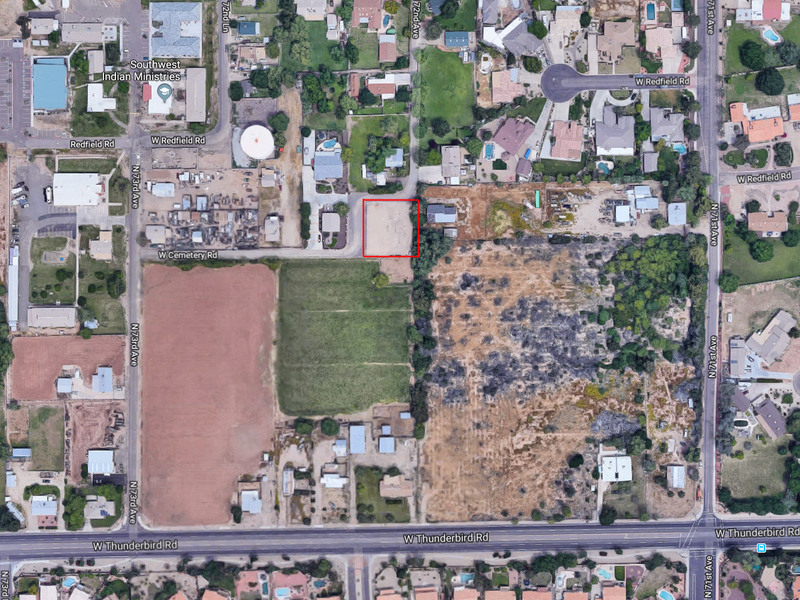 Just 0.83 acres in size, this small cemetery is located in a residential neighborhood near the Old Crosscut Canal. 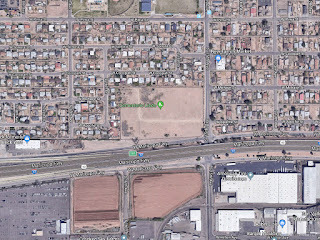 It is a dirt lot surrounded by a chain-link fence, behind a 7-Eleven convenience store. Twin Buttes is one of those hidden-in-plain-sight things you never knew existed. 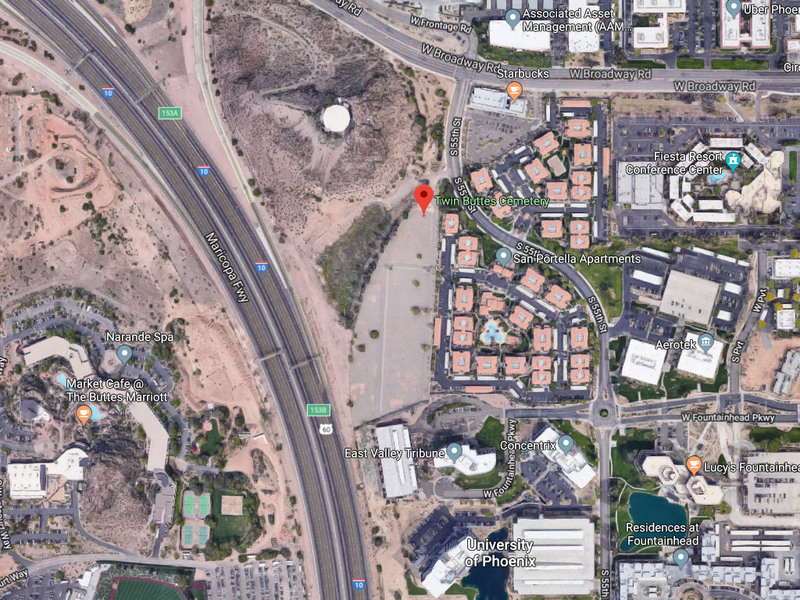 It is an odd-shaped 4-acre parcel of land located between the I-10 freeway and an apartment complex in Tempe. 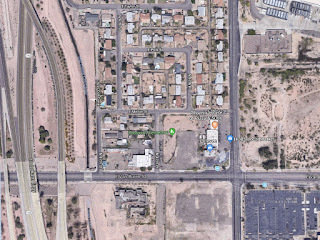 If you have driven the "Broadway Curve" stretch of Interstate 10, you have driven right by this place. 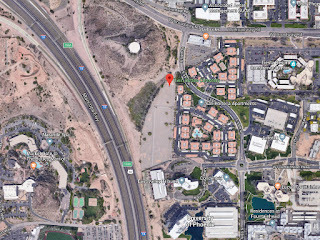 According to an article on KTAR.com, Twin Buttes Cemetery opened in 1950 and contains over 5,000 graves. The county operates an indigent-burial program for those who are too poor to afford burial services. The graves are dug and funeral services conducted by prison inmates. There are also a number of "John Doe" and "Jane Doe" graves, which are sometimes exhumed for scientific testing to try and verify an identity. 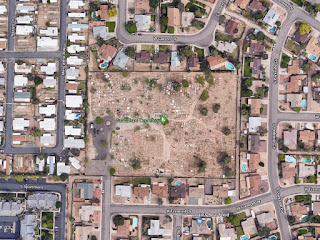 Originally known as the Maricopa County Cemetery, this cemetery was in use from 1890 to 1952, when it was closed. The cemetery is locked and there is no seen access. About 7,000 people were interred from 1890 to 1951. 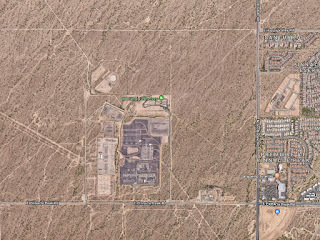 It was owned and administered by Maricopa county but more recently was deeded to the City of Phoenix. 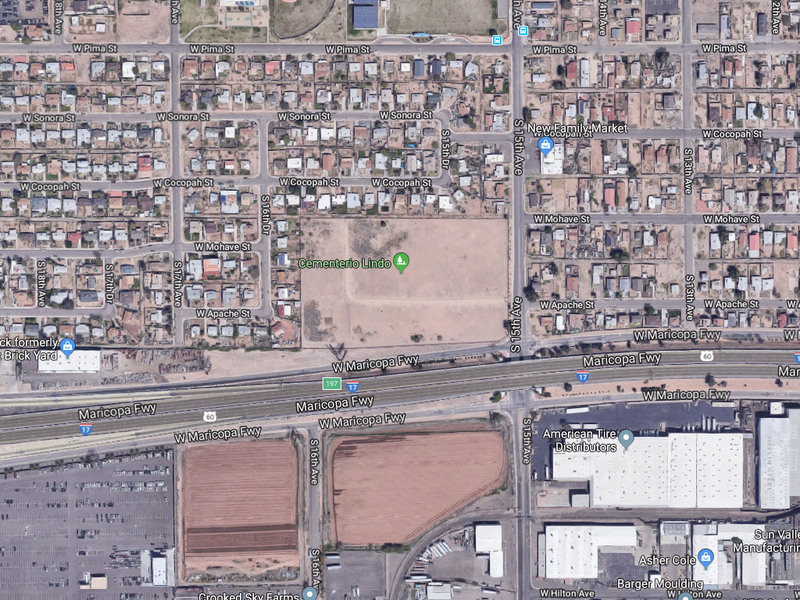 It has not been maintained recently but the city did construct an iron fence around it to prevent theft of the headstones and driving vehicles over the graves. It is currently administered by the Pioneers' Cemetery Association (PCA). At just 0.36 acres in size, this is one of the smallest cemeteries on our list. It is private and not accessible to the public. 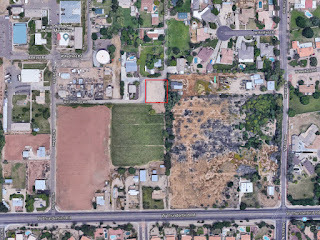 It is located in a neighborhood in the former community of Weedville, a small community founded in 1911 that was later annexed by the City of Peoria. Russian Molokans were a group of Spiritual Christians that established an agricultural community in Glendale, Arizona in the early 1900s. 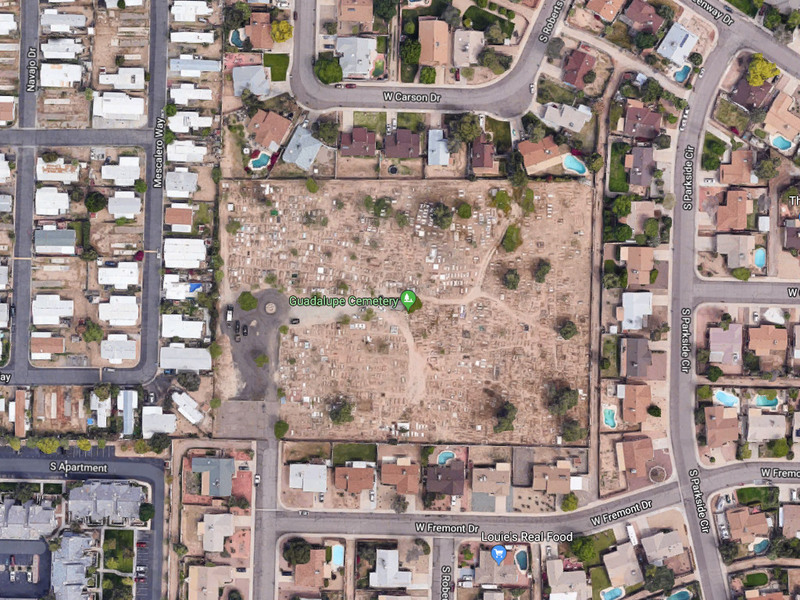 Today, this 1.1 acre historic cemetery is about all that remains. The grounds are locked and not accessible to the general public. The cemetery is unique in that there is no grass, no trees, nothing growing at all. It is the opposite of what we may imagine a "typical" cemetery looking like. 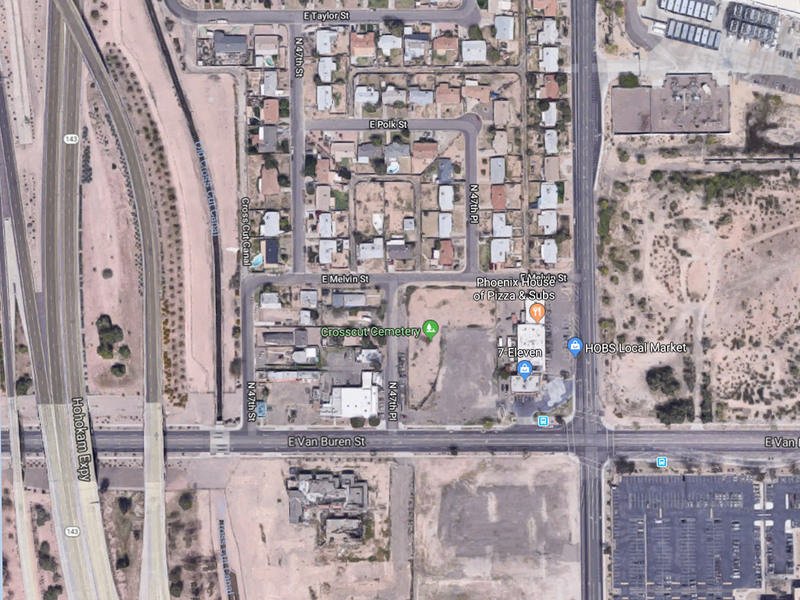 The most unusual thing about this cemetery is its unusual location - hidden behind an electrical substation in the desert of north Scottsdale. The 20.4 acre cemetery is a beautiful final resting ground for members of the Jewish faith, and yet it remains hidden in plain sight. This historic cemetery for the Town of Guadalupe dates back to the late 1800s and early 1900s. The town's first church was constructed there in 1904, but the land did not officially belong to Guadalupe until 1979. 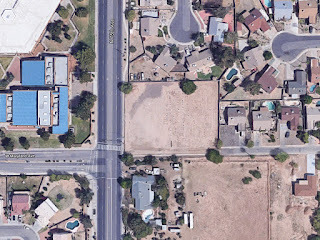 Today it is surrounded by residential homes on all sides. 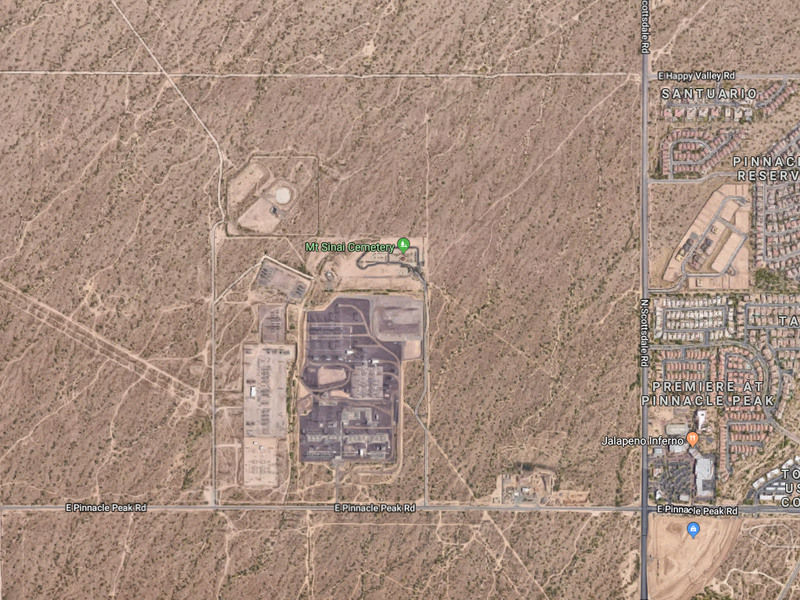 Do you know about any other obscure or little-known cemeteries in the greater Phoenix area? Please share your stories with us by posting a comment!